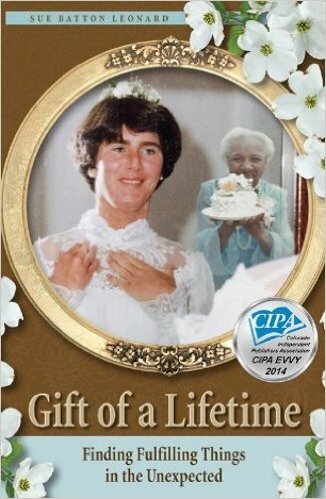 This award-winning memoir gives testimony to the importance of valuing life, relationships and all the uncelebrated gifts that go unnoticed until faced with challenges. The purpose of this book is not to document the medical but rather to tell a story that may give insight into a question the author has asked herself all her life. “Despite the odds, what contributing factors in childhood illness lead one person to survive and thrive, when others do not?” Do strong family ties, positive spirit or cosmic forces have anything to do with it? Order this award-winning publication available in paperback, audio book and e-book.